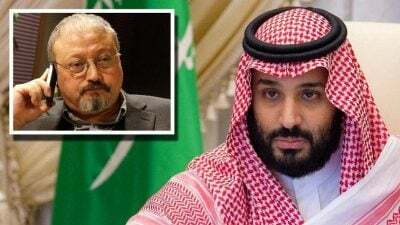 As Saudi Crown Prince Mohammed bin Salman (MBS) comes under increasing pressure over the killing of Jamal Khashoggi, policymakers in Washington and London have one overriding priority: to preserve the House of Saud, a military and economic ally in which they have invested so much. Yet, if Mohammed bin Salman cannot be retained, the UK and US will likely work to ensure some face-saving transfer of power to one of his relatives.It has already been reported that members of the ruling family have begun discussing the possibility of replacing the crown prince. But there is also a little-known precedent for a Western role in the removal of a Saudi leader. 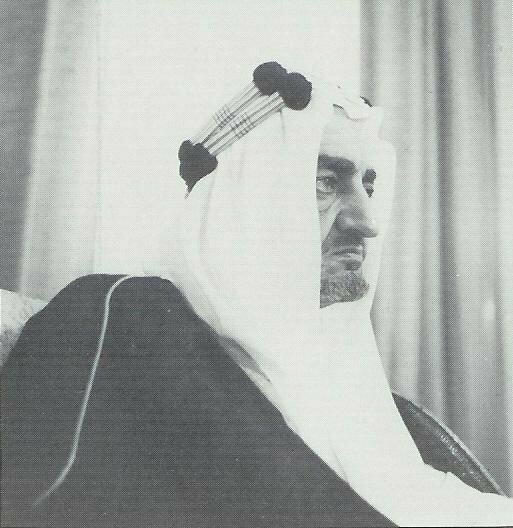 However, crucial support for Faisal was provided by the National Guard, the then 20,000-strong body responsible for protecting the royal family. The commander of the National Guard at the time was Prince Abdullah, who would later become king until his death in 2015, when he was succeeded by his half-brother, King Salman – the father of Mohammed bin Salman. Brenchley noted that, in contrast to Saud, “Faisal knows that he must bring about reforms quickly if the regime is to survive. Hampered everywhere by a lack of trained administrators, he is struggling to speed evolution in order to avert revolution”. 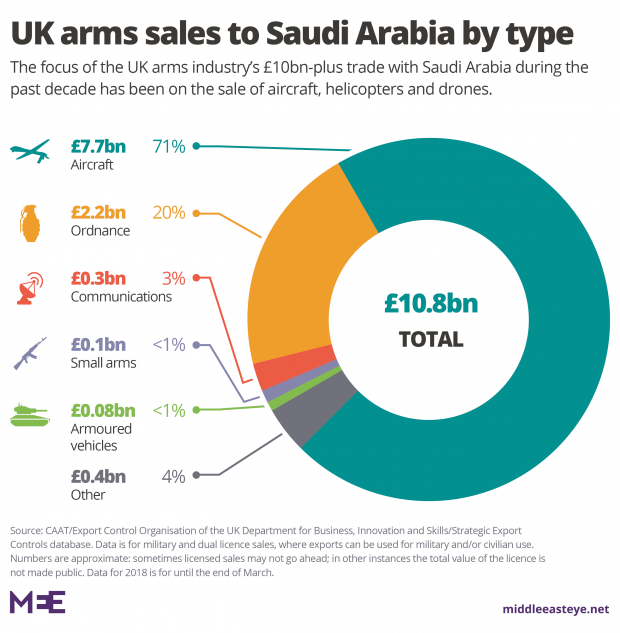 British training of the Saudi Arabian National Guard (SANG), including arms exports to it, was greatly expanded after 1964. Today, Britain has dozens of military personnel advising the SANG and a major project helping it with “communications”. The SANG’s role remains overwhelmingly focused on promoting “internal security” – that is, preserving the House of Saud. The US has an even bigger training and “modernisation” programme for the SANG – worth $4bn – and is now more likely to play a similar role to that of Britain in 1964. The British establishment’s fear was that the popular republican government in Yemen, backed by Nasser’s Egypt, would threaten the House of Saud and spread to the other British-controlled feudal sheikhdoms in Arabia. By the time the war fizzled out in 1969, the death toll might have been up to 200,000. Then, as now, human lives were seen as insignificant to London and Riyadh when compared with high policy. Reflecting on the coup, then British Ambassador Colin Crowe noted that “what may also be serious in the long-term” about the transfer of power to Faisal, “is the bringing of the ulemainto the picture, and they may exact a price for their support”. His comments proved prescient as the alliance between Wahhabism and the House of Saud would go on to promote extremism, involving the backing of terrorist forces, in various places around the world. London and Washington may end up preferring a repeat of 1964: to put another “Saudi” in power. Yet, much better for Saudis and the world would be something altogether different, as recently argued by Madawi Al-Rasheed: allowing people the experience of participating in government and decision-making, including freedom of speech, in a gradual transformation of Saudi Arabia into a democratic system.